Happy 2013! I have so many posts to make from the last week before Christmas break but I am away for an amazing family vacation. The only downfall-the Internet connection is not the best up on the mountain. This is the first family vacation and I hope not the last. We are having the best time ever! Check out family before tubing. My mom had the best time ever! I want to say Happy New Year to my firsties and their families. I love you all and can't wait for Monday. If you thought 2012 was amazing you haven't seen anything yet. Aren't they the cutest in their jammies. Happy 2013 my little chickens! Merry Christmas! We had an incredible week before the winter break. I will post more on that soon but I have to get these Jib Jab videos up and running. The kids had THE best time with these and wanted to watch them over and over again. I told them I would post them to the blog and they could share with family. All 18 friends are represented in the videos and they are as cute as can be! Enjoy and make sure to share with your families. The kids love hearing comments so think about leaving one over he break and when we get back I will share with the class. another with these boys and oh so Cameron! That time again...family projects! For December the families outline their hands and write their favorite part of the season. After that the sky is the limit to designing and decorating. They are so beautiful. 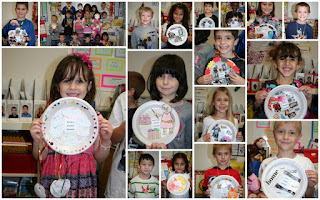 The kids do an amazing job explaining favorite activities and how the decorating went at their house. It is a hoot to listen to the kids. My favorite was a friend that said the Yetti was on his dad because his mom says he looks like the Yetti! Oh yes I live for these days! Enjoy the show because I get to walk past them every day outside on the hallway walls. They are fabulous! Yesterday can not be described in words...big Hug Friday in our class, stations, math, free play, music, guidance with Mrs. Kral, and family movie night with Arthur's Christmas. I really didn't get the news and still cannot understand any of this. 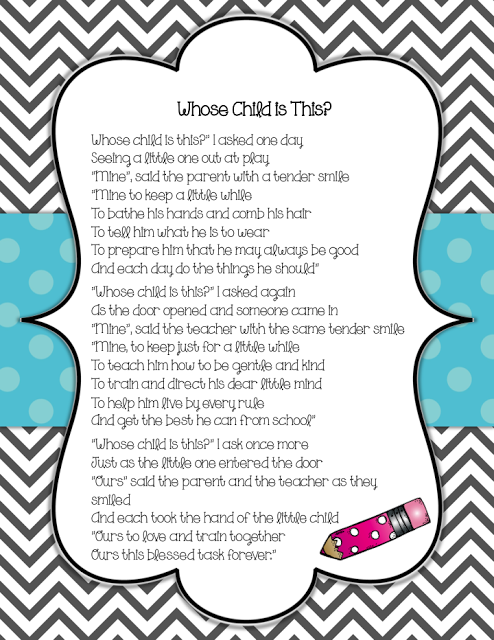 I found this on Erica Bohrer's blog. I am praying for those families, that community, and all of us. Our PE coaches are the best in the county no the world! They do so many things behind the scenes things but I am here to "toot" their horn! Every Friday popcorn and jolly pops are on sale and the money goes to help provide food for Thanksgiving and Christmas, field trip assistance, Field Day! !, and programs like the Jimmy Sawgrass show. Each child was able to attend an hour long show where Jimmy Sawgrass talked about his people, shared traditions, shared dancing, and the history of the Muskogee Creek Indian tribe. Every kid loved it! Thank You Coaches and Thank You Jimmy Sawgrass and friends. Ponce Inlet is home to one of my favorite places, the Marine Science Center. We LOVE this field trip! We get to see native animals, see how they rehabilitate injured animals, and learn about how we can better take care of our local beaches. It is educational and oh so much fun. Thank you to the fabulous parents that chaperoned. After learning we took some time to have lunch and then a quick walk out to the jetty. It was a BEAUTIFUL day! I think I wore them out because you can see Juliana in the video sleeping on the bus ride back to school. Thank you Mrs. C, Mrs. Lisa, Mrs. Alice, Mrs. Summer, Mr. Dennis, Mrs. Danielle, Mrs. Gina, Mrs. Amanda, Mr. Carlo, Mr. Billy, & Mrs. Tasha for helping. We appreciate your time and hope you had as much fun as we did! Our Smoothie helpers Mr. Stu and Mrs. Pam were very generous and donated a craft and Thanksgiving necklace to each student. We had fun making the necklaces and the room was abuzz with crafts all over the place. THANK YOU for thinking of us! :) We appreciate all you do to help at Cypress Creek Elementary. 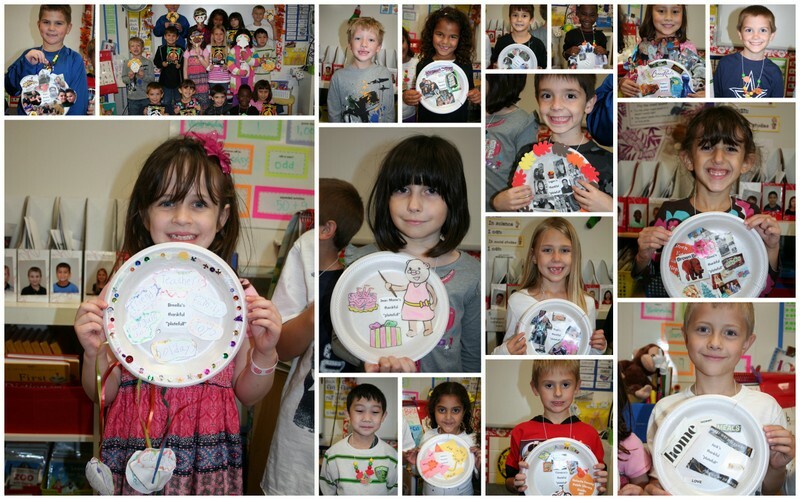 Each student was asked to decorate a plate with the things they were thankful for...It was a beautiful thing listening to each one share their families, siblings, toys, church, friends, homes and my favorite...3 day weekends. Yes I am thankful for that too Jack. Thank you for sharing and take a moment to think about what you are thankful for...what would it be?